Some iPhone users prefer listening to the standard FM radio. They are fed up of the same old songs and playlists or just like the music on the different stations when they’re about and about. 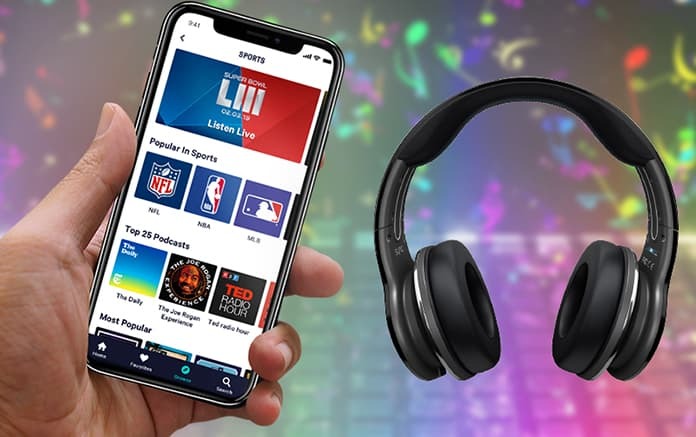 Beyond enjoyable tracks, the iPhone FM radio can provide users with shows to listen to from people they like, games and sports talks that they might not be able to access on television. So, if you want to get FM radio benefits on iPhones, here’s a short guide. Even though your device has many great features, it doesn’t have a radio FM tuner built in. That means you’ll need to download an app. 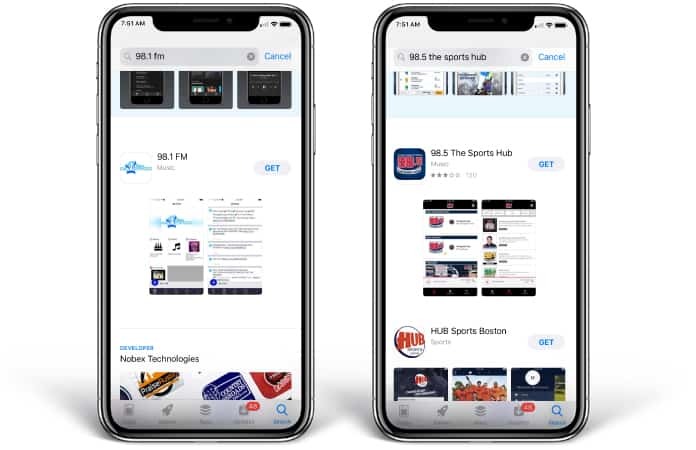 Of course, FM radio apps are available to download on the official App Store, but if you need some recommendations, check out the following options. 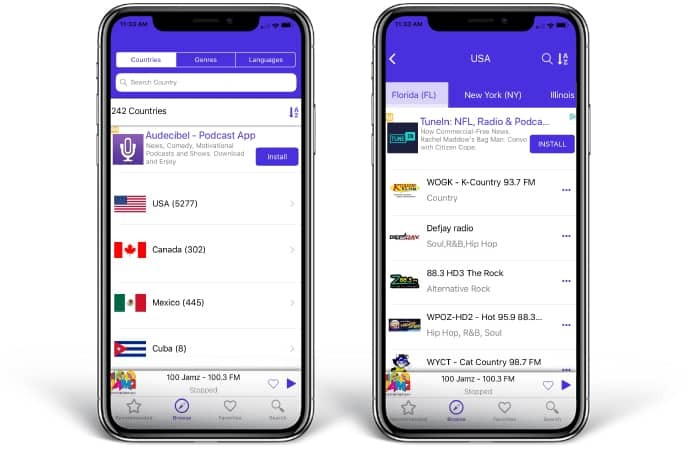 Radio FM is a cool app that lets you choose radio stations by country and state. It also has filters for location, call sign, frequency, and genre. Users can also save to favorites and view recommendations for stations. Tap a station to get started. Radio FM is free to download. 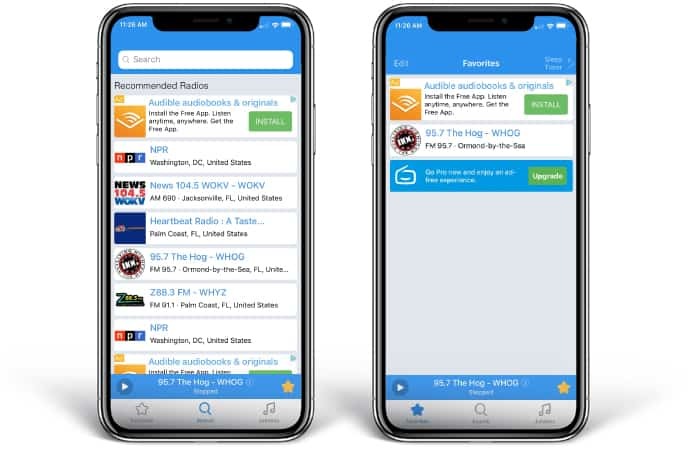 This app lets you browse local stations or pick from news, sports, talk and music. Bookmarking your favorite stations lets you listen in with just a tap. You also get team-specific and sports events options, along with podcast episodes on top entertainment and crime scenes. Just select a station and hit Play to listen in. 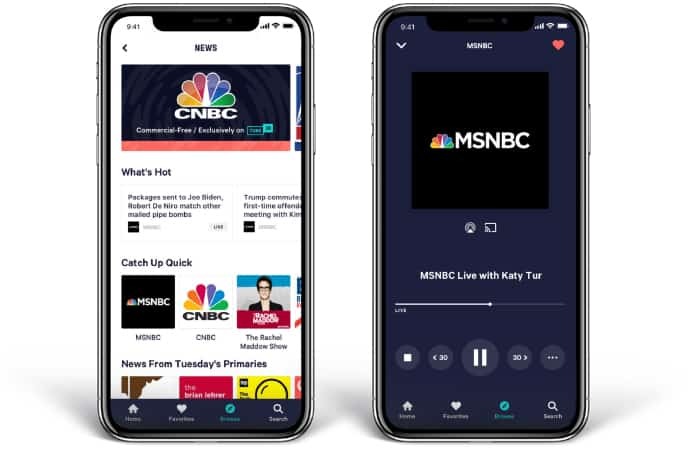 TuneIn radio is free to download. A premium version is also available for commercial-free music and live sporting events. With this app, you can view local radio stations or genre-specific ones. To access a station that you like, give it a thumbs up and you’d be able to do so quickly via a Library. 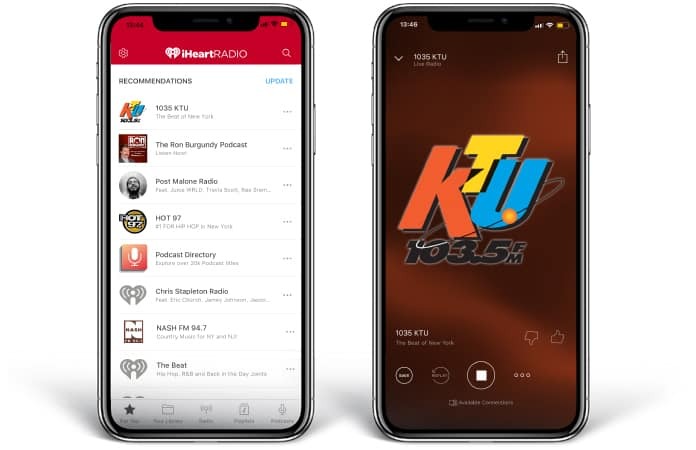 The iHeartRadio app also provides playlist creation, podcasts, and a feature to search. Tapping a station will allow you to play it. iHeart is a free to download app. Upgrade options like offline listening, unlimited song access, and skips are available through in-app purchases. The app does exactly what its name suggestions. Launch it and you’ll be welcomed with a list of stations based on your geographical location. Preferred stations can be added with just a tap and appear in Favorites. There’s also a search feature and a Jukebox so people can listen to genre-specific stations like rock, country, jazz, or pop. To tune in, just tap on a station and voila. Radio Simple too is free to download and its pro-version comes with a sleep timer. The list above is great if you want to access FM stations. But favorite stations can be searched directly on the App Store. Type in the station you wish and it might come up in the list. These work in a similar manner as apps that offer FM music. If a station you like is available on the web, check for live streaming options. Then open the streaming link on a smartphone and listen away. These four options are great for listening to FM radio, and we’re sure you’d love one of them. With that, feel free to leave comments and share this article with your friends.